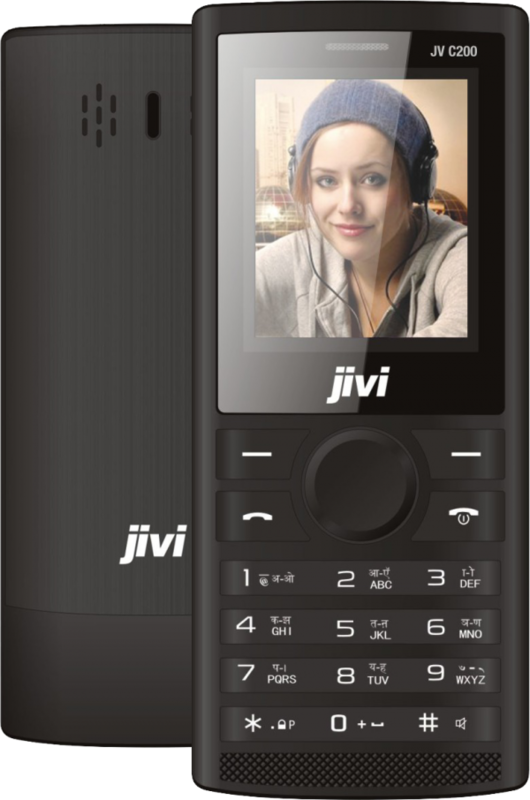 Jivi Mobiles has launched their first CDMA handset JV C200 in India. The phone comes with an attractive free talk time bundle from Reliance Communication, the largest CDMA service operator in the country. C200 is power packed with 1000 mAh BL-5C battery which can offer upto 4.5 hours of talktime. It can store upto 1500 contacts and 500 sms. It supports 4GB microSD card and most common types of music formats. It has loud speaker, preloaded games and can be used as 1X data modem via microUSB port. It is priced for Rs 1150. 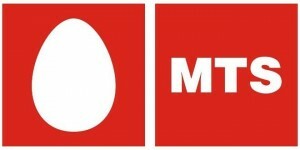 New users will get 1000 minutes of local onnet calling for 90 days. & national sms at 10p/sms for 90 days. going to launch more CDMA/EVDO handsets and smartphones in the country with a very affordable price tag.